Full Circle Magazine is a independent monthly magazine which is dedicated for Ubuntu and its family. 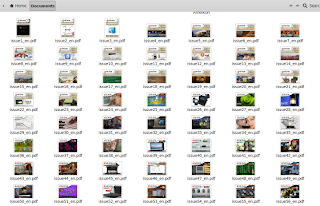 It provides a great tutorial, tips, and tricks since 2007 which can not be missed. 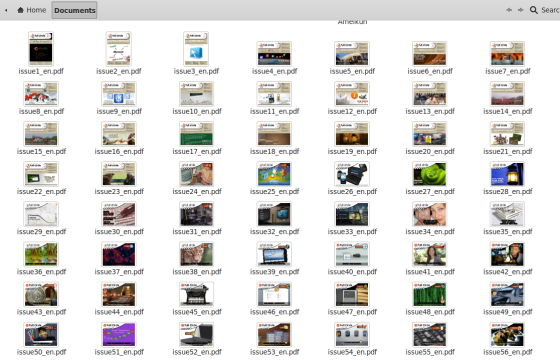 If you already subscribe and download every issue of Full Circle Magazine, you should have 72 issues of Full Circle Magazine. 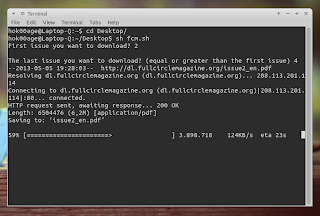 If you haven't know about Full Circle Magazine yet and want to download ALL 72 issues without downloading them one by one, here I have a script which can simply such task. 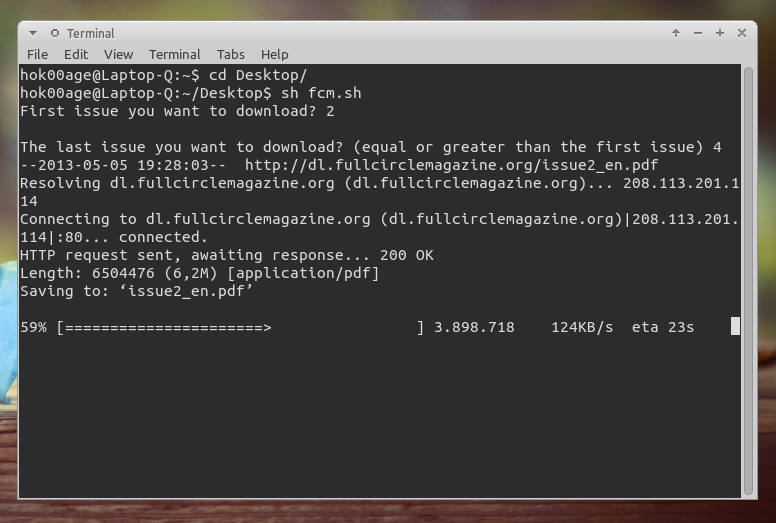 The script is able to download any range of Full Circle Magazine issues. You can download one issue, the first issue until the last issue, and any specific issues of FCM e.g. issue 43 to issue 65.
echo -n "First issue you want to download? " echo -n "The last issue you want to download? (equal or greater than the first issue) "
Difficult to read? Please see the code in pastebin. If you are too lazy copying the code, you can download the script which I've created here. Well, now you can the script "sh fcm.sh" and follow on screen instruction. If you encounter some connection problem or any problem which stops your download, the script will automatically resume the download when you run it.